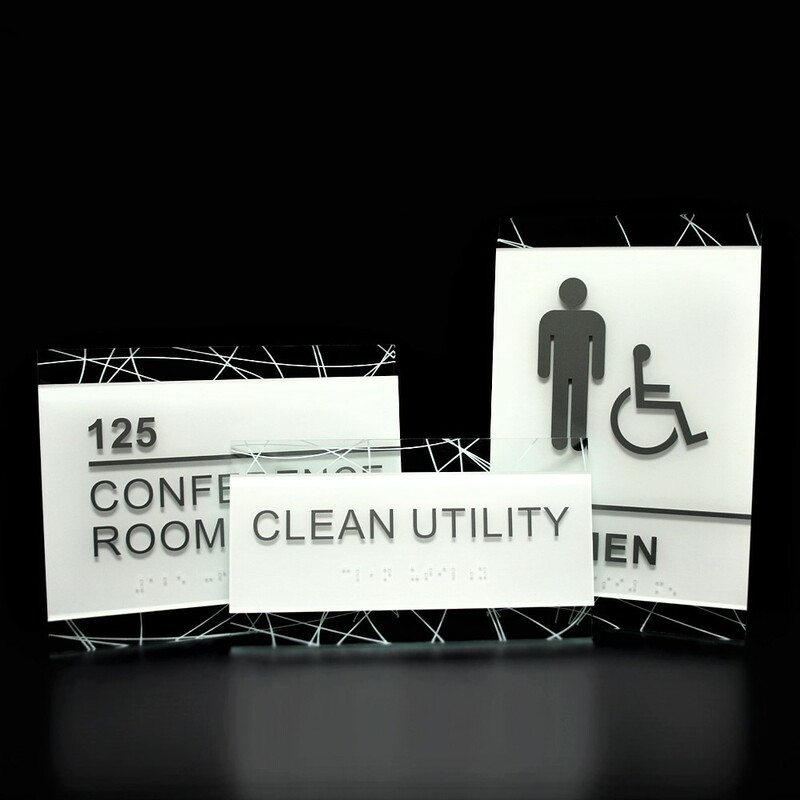 When visitors enter your facility, every element of your space, furniture, carpet, including signage, has something to say about who you are. 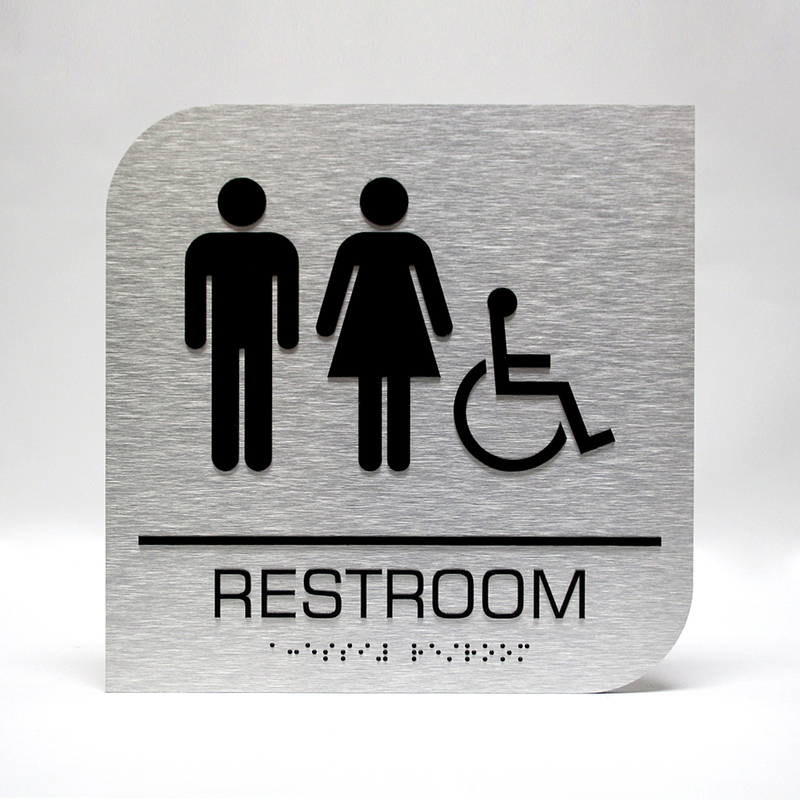 At Cornerstone, not only will we work with you to project a professional image, we will also work with you to make sure your facility is meeting the ADA (Americans with Disabilities Act) compliance standards for signs. 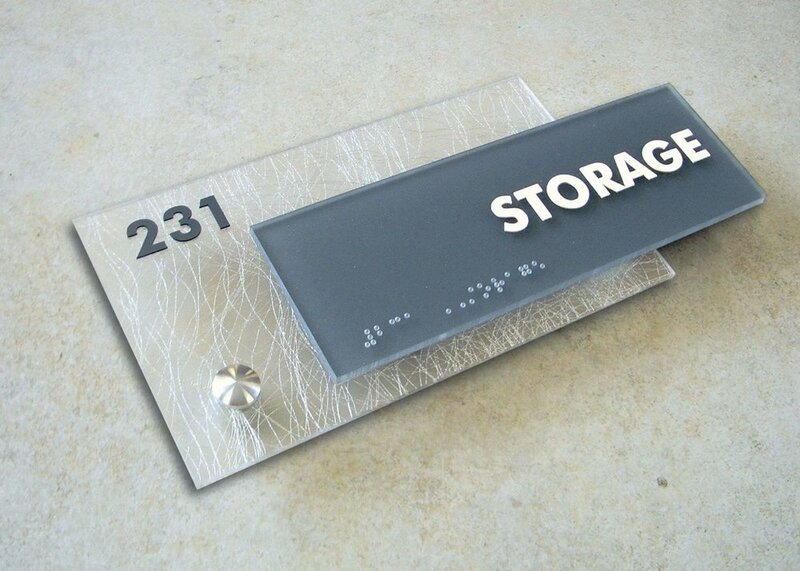 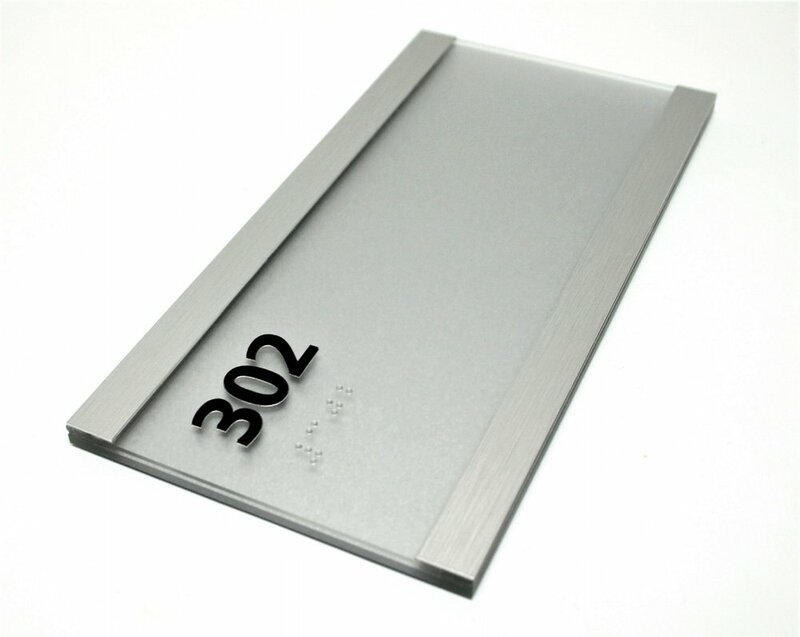 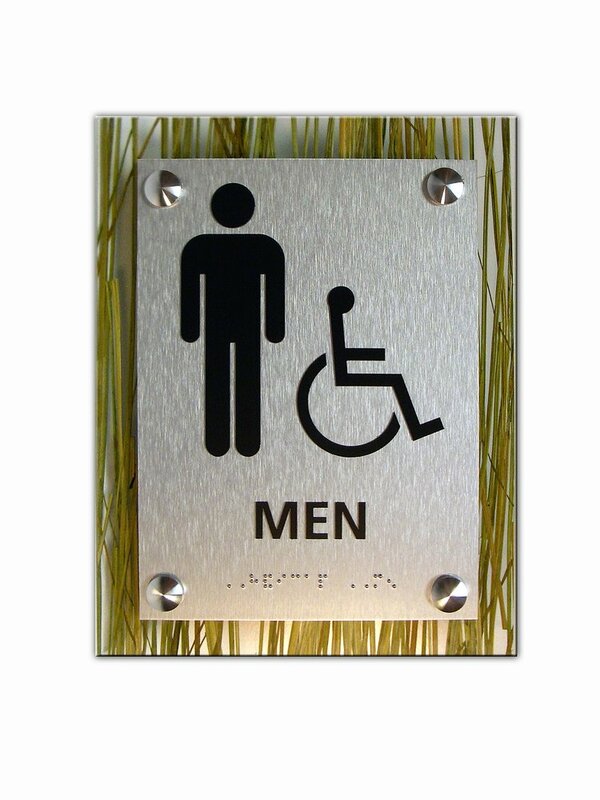 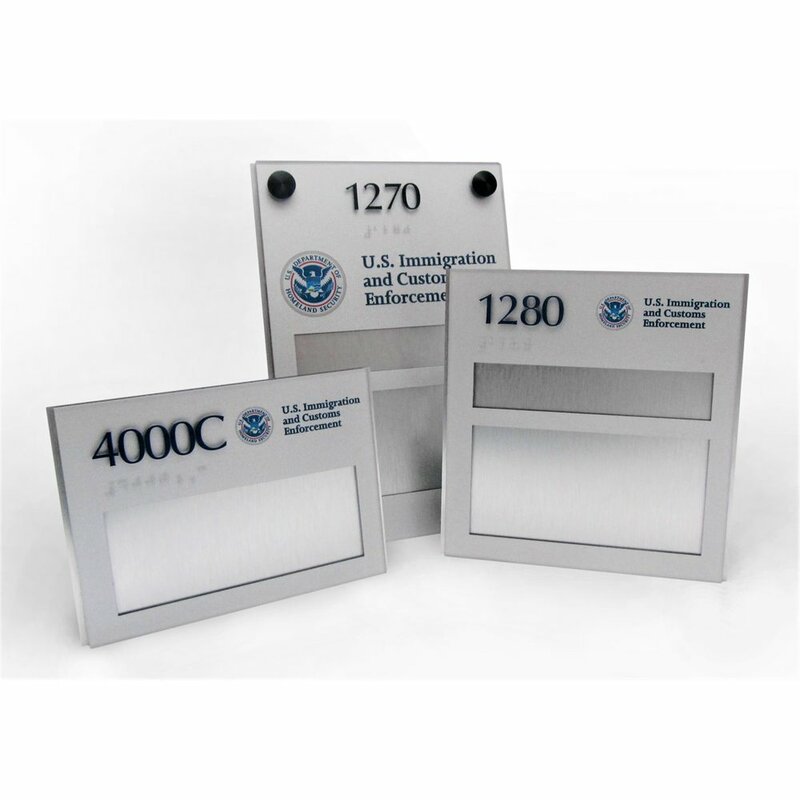 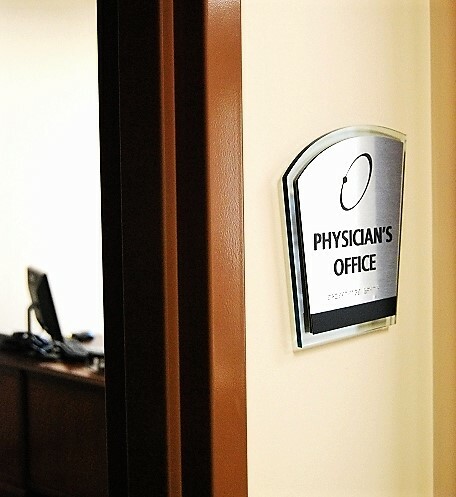 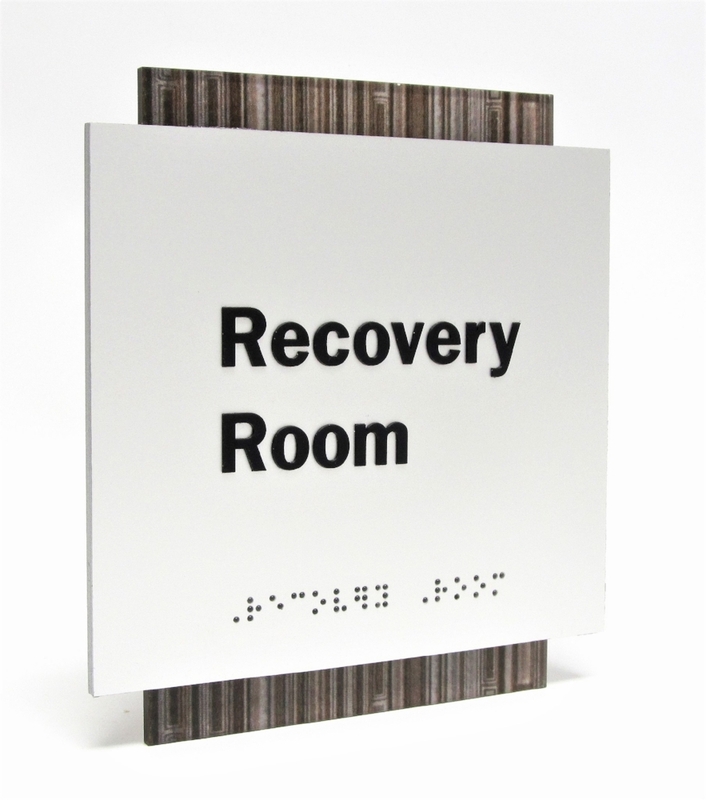 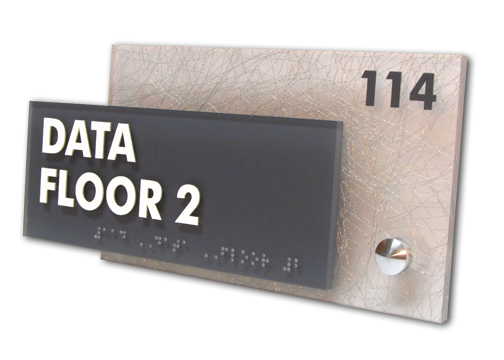 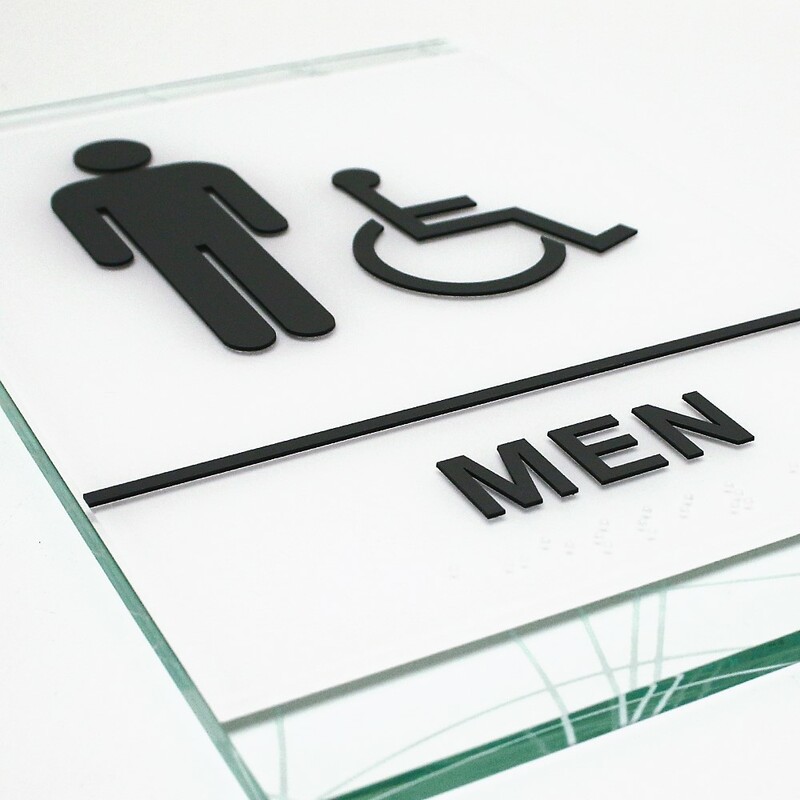 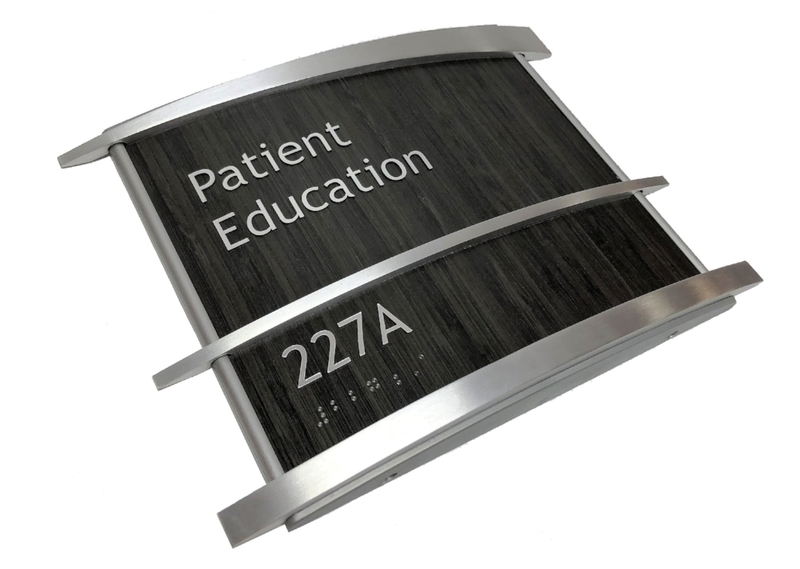 Our custom interior ADA signs with tactile Braille for indicating restrooms, offices, exits and conference rooms, are manufactured in Louisville Kentucky using a variety of materials such as – aluminum, acrylic, glass, Corian, laminates, wood, stainless steel, bronze, and other natural materials. 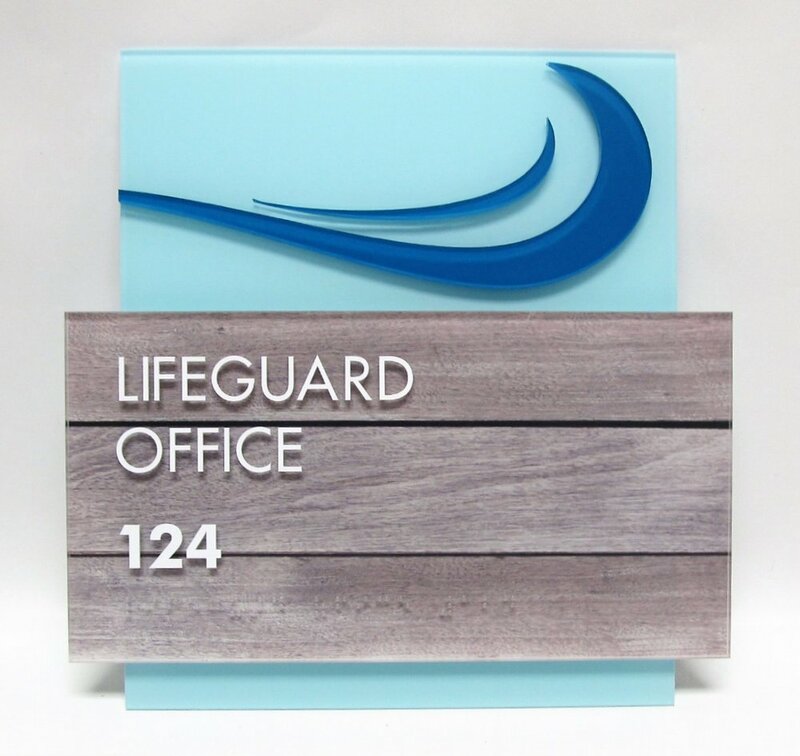 Why choose Cornerstone Sign? 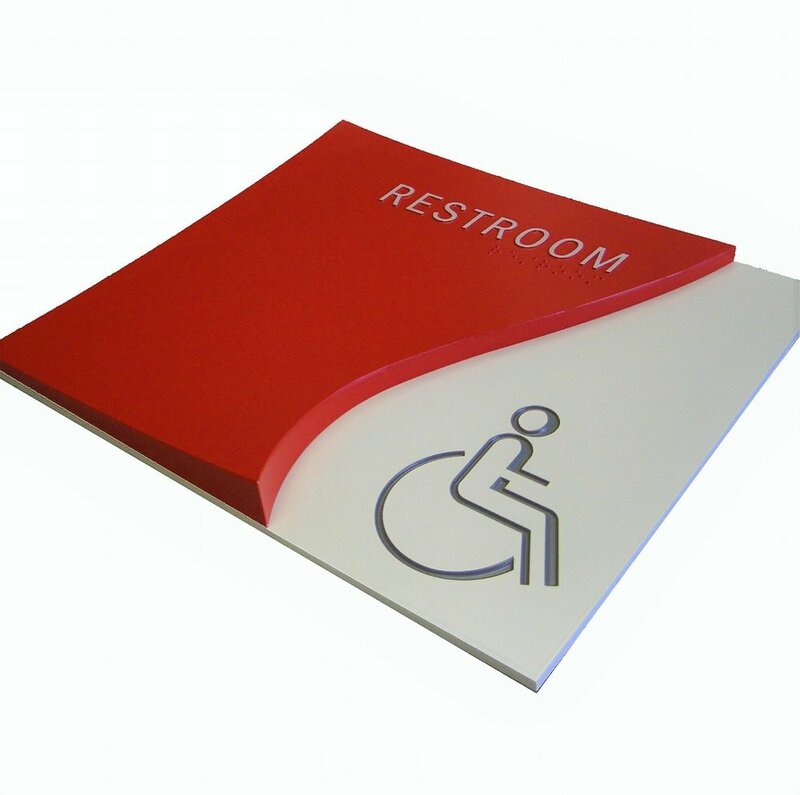 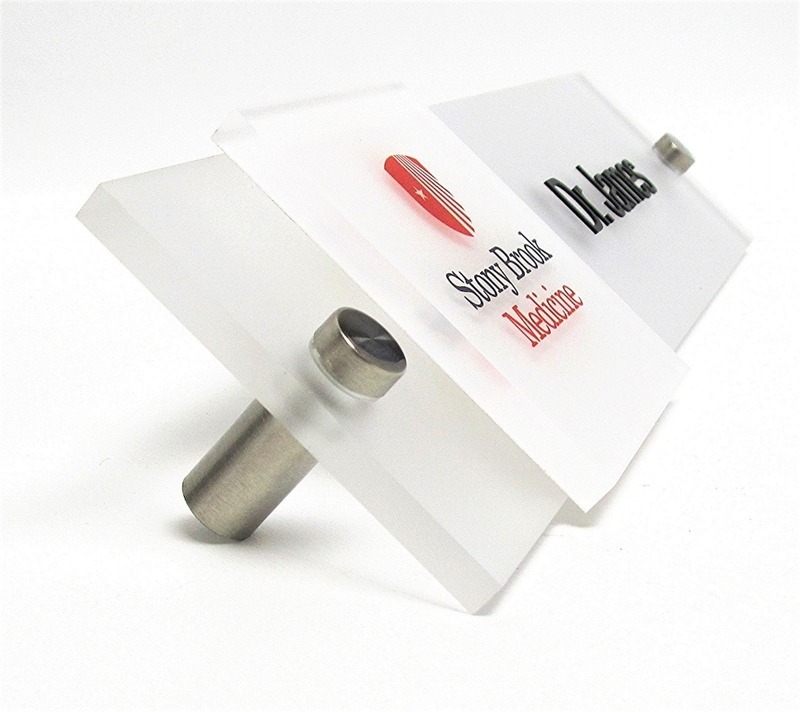 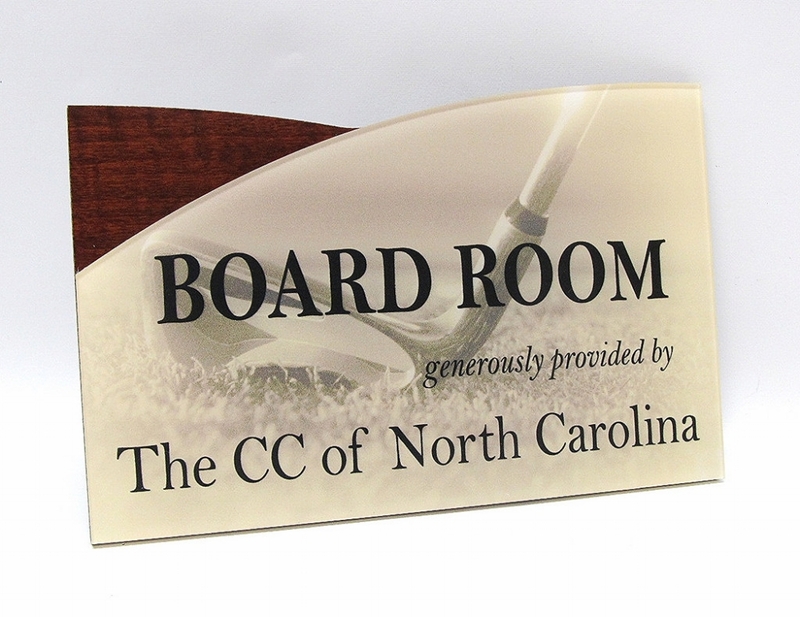 As a wholesale manufacturer, the majority of ADA signs we produce is for other sign companies. 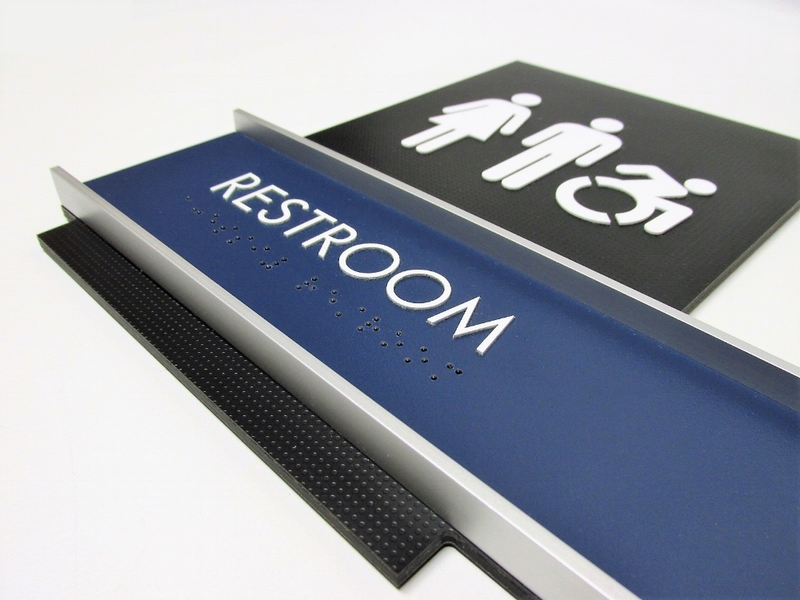 Call us today, and we will get you on the right path to produce a sign that has the functionality and design to fit your needs.